We can assist with the initial design process or further develop and enhance any existing drawings with our CAD facility if required. Final drawings are supplied to our customers for approval prior to manufacture. Our in-house spraying facility enables us to provide a lacquer finish to veneered or solid timber surfaces. We can also carry out site installation with a team of our skilled joiners. 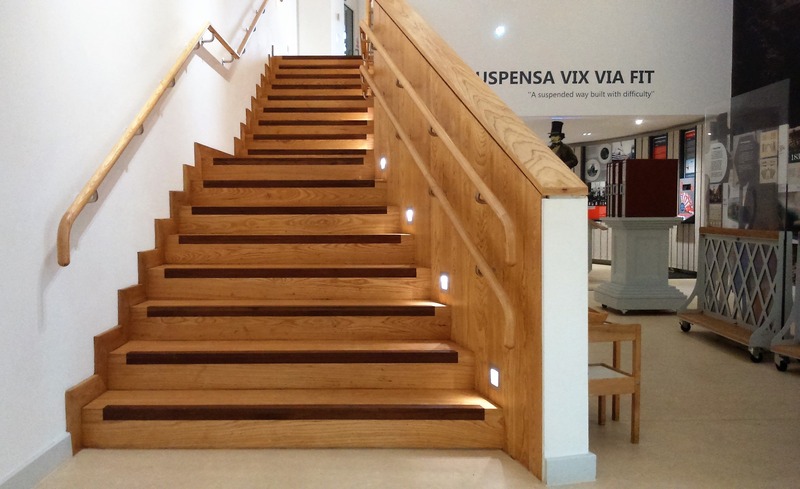 We manufacture internal and external staircases. These are available in any timber and made to satisfy current building regulations. All our doors and gates are purpose made to each client’s requirements. We can manufacture in a paint grade Hardwood for external use or Tulipwood for internal use complete with a factory applied spray primed finish. 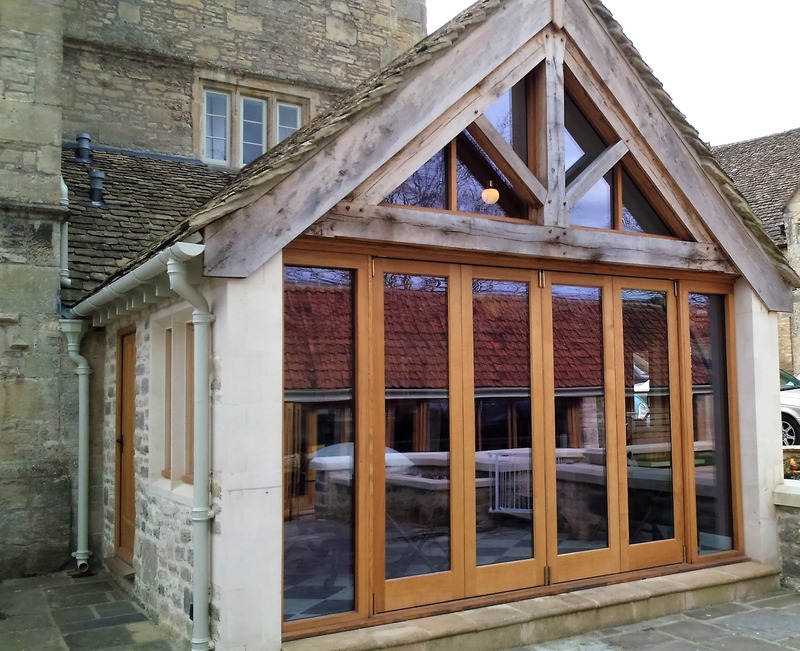 For a high quality clear finish we can also manufacture in European Oak for external use or any other suitable Hardwood for internal use, including Ash, Oak and Beech. Glazed doors can also be supplied factory glazed with double or single glazed toughened glass to meet current building regulations. We have the ability to replicate mouldings, and are therefore able to undertake projects in conservation areas or to listed buildings. We also offer a fitting service, sending a team of our skilled joiners if required. We manufacture all window types & can supply them double glazed complete with energy rating certification to meet current building regulations approval. Windows can be supplied in various timber species for clear or paint finish, the option of a factory applied spray primed or stained finish is available. As well as windows we can also manufacture timber shop fronts or entrance screens etc to commercial properties. 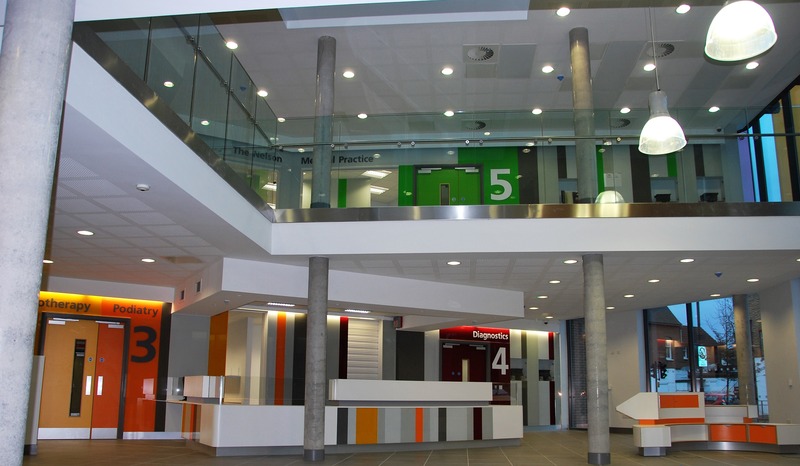 Non fire & fire rated internal screens can be manufactured on a supply only or supply & fix basis with the option of onsite glazing also available. 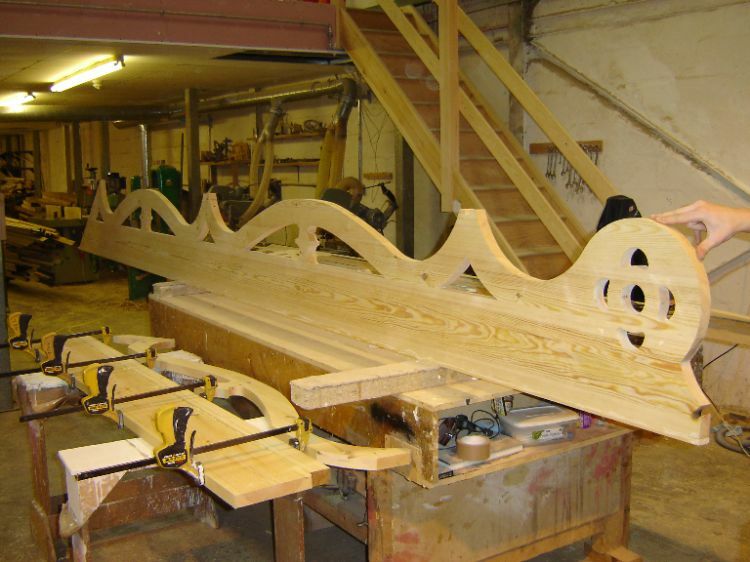 With our CNC we can machine almost any shape/mould, examples shown are of replacement barge boards to listed buildings.